Autumn has come here in Tokyo! We can see autumn/winter collection in show windows. BUT! Fashion isn't the only thing changing according to seasons in Japan. YES, snacks and sweets is another one. In Japan, we have 4 seasons, and there're many seasonal foods. Reflecting this situation, we can enjoy seasonal sweets! What comes up in my mind at first hearing "autumn,"
sweet potato, chestnut, and pumpkin! 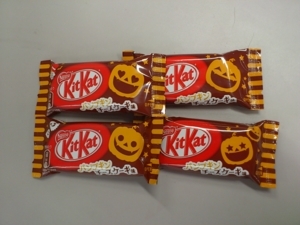 Every year, we have sweets in three flavors of these. 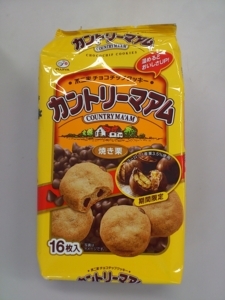 I'll show you some of the seasonal snacks in Japan! 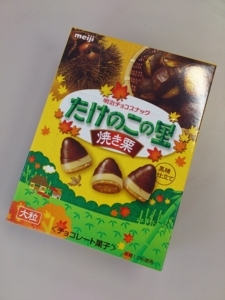 These are very familiar snacks in Japan, and they have seasonal versions as well as the basic one. 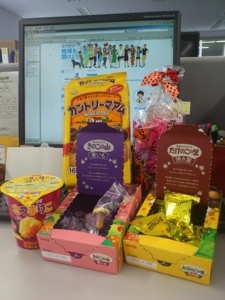 There're many snacks and sweets appear only in autumn! And also restaurants and patisseries have various seasonal menu. Pumpkin is pretty popular flavor of desserts and sweets at restaurants and patisseries. 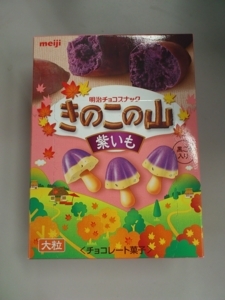 The packages in yellow, purple, and orange look autumn. 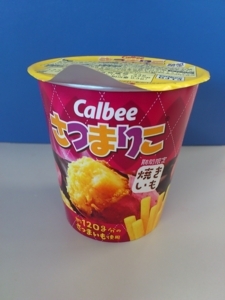 It is very unique to Japan that you can feel season by just checking snackes and sweets in the convenient store. We also have unique foods and drinks, though they are not seasonal.